insulation, and the a welded wire sensing junction. 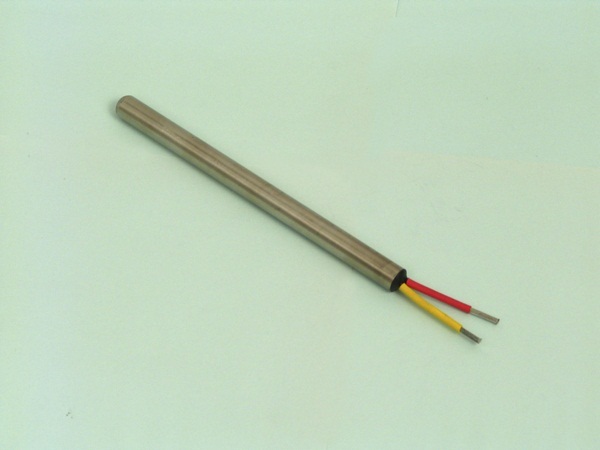 Many thermocouple designs also include a stainless steel sheath that protects the thermocouple from vibration, shock, and corrosion. Exposed junction, where the exposed wire tips and welded bead have no covering or protection. 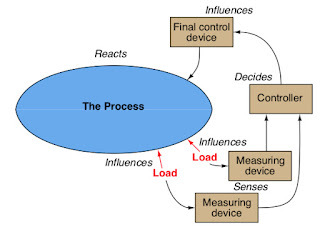 Grounded junction, where the welded bead is in physical contact with the thermocouple's sheath. 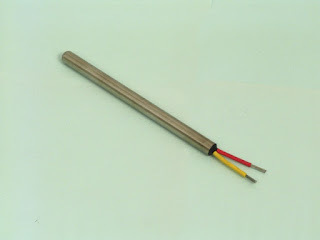 Ungrounded junction, where the tip is inside the thermocouple sheath, but is electrical (and somewhat thermally) insulated from the sheath (no sheath contact). Exposed junction thermocouples respond to temperature change quickly and are less costly, but their signals are susceptible erratic reading caused by induced or conducted electrical noise. Because there is no sheath, they are also prone to mechanical damage and ambient contamination. 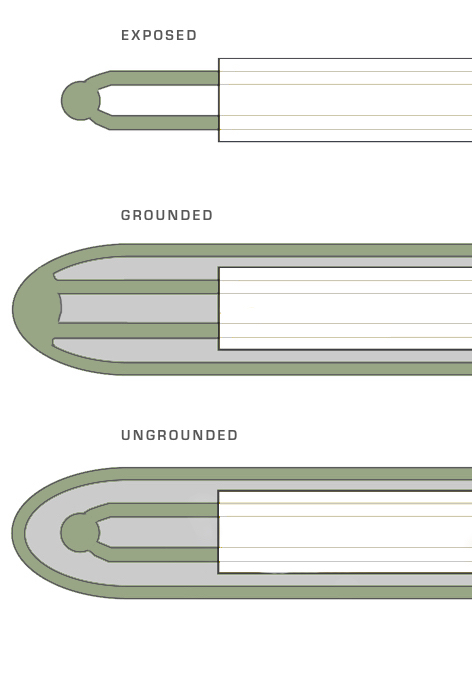 Grounded junction thermocouples provide fast response and are mechanically more robust, with a metallic sheath that protects the thermocouple both mechanically and from contaminants. 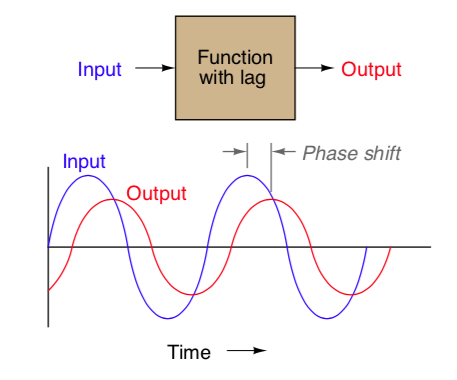 But because their sensing tip is in contact with the external sheath, their signal still can be affected by externally induced or conducted electrical noise. 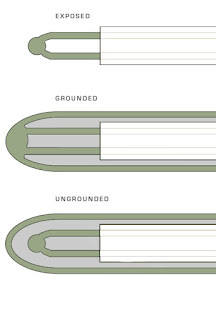 Ungrounded thermocouples, like grounded, are protected mechanically and from ambient contaminants by their sheath. However, their sensing junctions are kept separate from their metallic sheath, isolating the junction from external electrical interference. This separation does come at a small cost in temperature sensing responsiveness though. 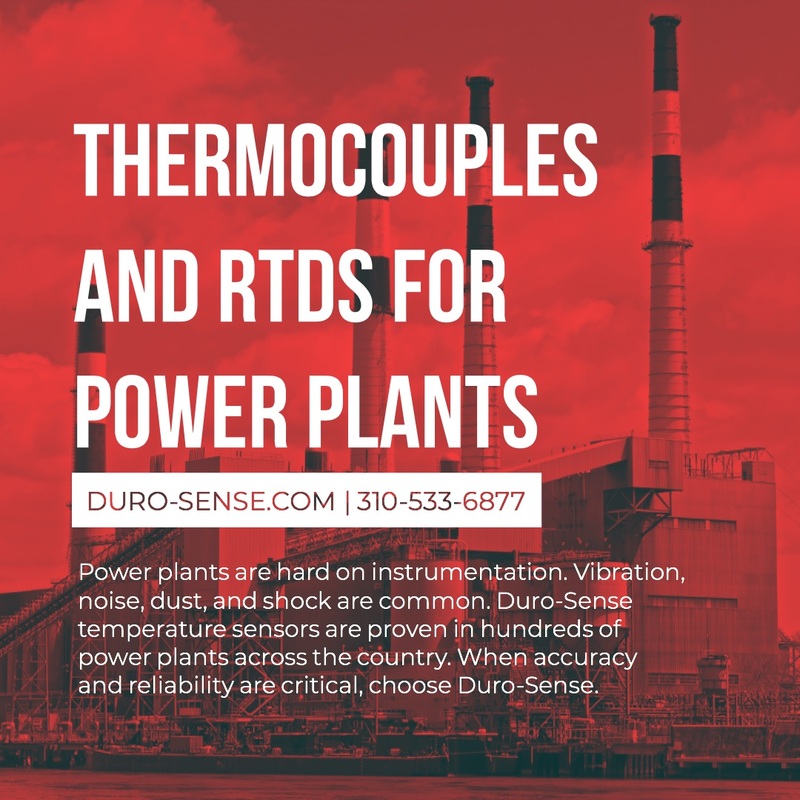 For safety, precision, and optimum performance, always talk to an applications specialist when applying temperature sensors. A short phone call can prevent major headaches and lost time in troubleshooting a misapplied thermocouple.